What crumbs are you leaving behind? 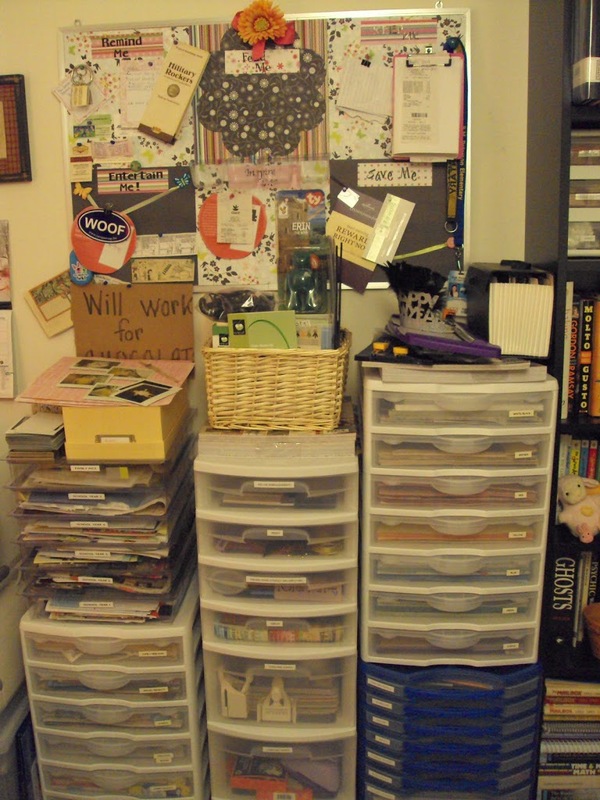 Could *you* complete 100 scrapbook pages in 100 days? Check back on May 1st to join the challenge!